The luxurious Escape 1350 is currently the largest motor vessel in Delphia’s range and combines tradition with contemporary. At the same time it is perfectly agreeable with the slow-life philosophy. The emphasis of this model is on spaciousness and comfort, boasting a precise and easy to operate navigation system and twin diesel engines for economy, safety and reliability. 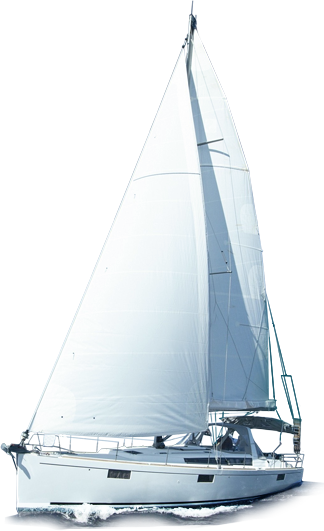 The twin rudders and two bow thrusters ensure excellent maneuverability in all conditions. The well appointed cockpit is fitted with a large table around which to gather your crew for a glass of wine after a relaxing day on the water. The addition of a spacious sun deck provides the perfect place from which to admire the view or simply to sunbathe. The Escape’s 1350 living area design is optimally utilized to provide comfort and space -even for a crew of up to 8. The interior designs allow the option to have three bedrooms and 2 or 3 shower rooms or four bedrooms plus 1 or 2 shower rooms. This unique vessel won fans around the world plus a nomination for Yacht of the Year 2011/12.